Andratx is a highly desirable choice for many house hunters looking for property for sale in Mallorca. Situated in the southwest of Majorca, this pretty ancient town attracts house hunters from far and wide looking for property for sale in Andratx. Some of the most sought after property for sale in Andratx are converted townhouses. However, being such an historic town, buying an apartment, townhouse or villa in Andratx means you not only feel part of the fascinating history and culture of Andratx, but you are also right at the heart of Mallorcan town life. Whatever your choice of home purchase, we at Balearic-properties.com/en would be delighted to help in your search for that dream property for sale in Andratx. Andratx could be described as a delightful sleepy little town in contrast to its lively residential neighbouring port, Puerto de Andratx five kilometres away. 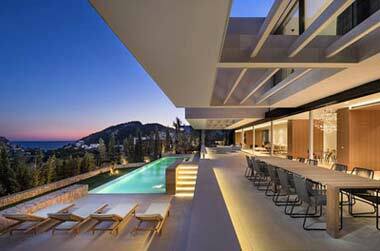 The good news is, there is a variety of quality property for sale in the Andratx area of Mallorca. 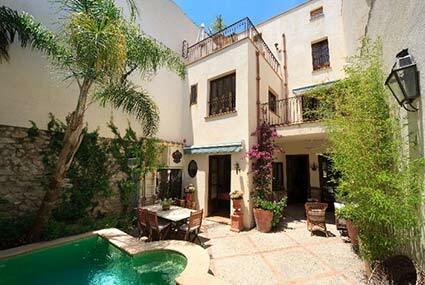 You could choose a delightfully renovated townhouse in the heart of Andratx. You may wish simply to buy a bijou apartment in the old town. 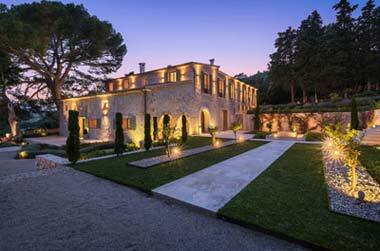 A luxury villa on the outskirts of Andratx may be more to your taste. Or you could even look for a stunning rural finca, with views down to the sea, in the lovely Majorcan countryside surrounding Andratx. The heart of the Andratx old town is undoubtedly the historic Santa Maria church dating from the thirteenth century. It’s a good starting point for setting off on a walk around the narrow streets of Andratx with its lovely ancient houses built from local Mallorcan stone. 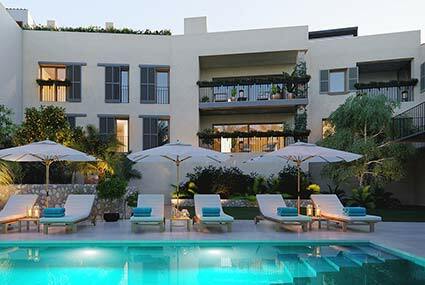 Many people looking to buy property in Andratx are also attracted by the town’s art scene. Andratx hosts the CCA Andratx Art Centre, which is the largest contemporary art centre in the whole of Mallorca. You’ll find work on display from acclaimed international artists. Another plus in the choice of Andratx as a place to buy a Mallorcan property is the proximity to the Andratx Golf Course. Celebrities and golfers from around the world are attracted by the course’s challenging 60 sand bunkers and seven lakes! 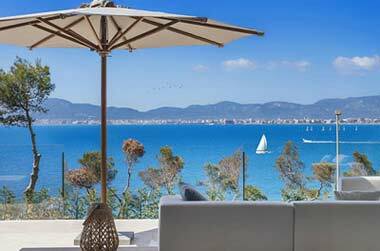 Even though Andratx is situated in the southwest of the island of Mallorca, residents are served by a major Motorway from the outskirts of town direct to Palma International Airport. Yet another reason to come and take a look at some of the fabulous property for sale in Andratx!